Quality professionals, engineers and supervisors responsible for implementing SPC. Control charts are tools that are used to monitor and control variation in processes. Control charts enable operators to determine if the variation in a process is due to expected common causes or if something unexpected has happened to changed the expected output. With this information, an operator can then decide whether or not to adjust the process. Selecting and setting up the right type of SPC control chart for a given process is crucial to getting the most benefit from statistical process control. With Advanced Advanced Control Charts online training, your in-house experts will be able to apply advanced statistical techniques and concepts throughout your operations. Training topics include selecting and setting up SPC Control charts, determining the best control chart format to use for a given process, identifying different patterns of instability and knowing what they tell you about a process. Set up a variable and attribute control chart. Select the proper type of control chart for the process. Understand the differences between a variety of variables control charts and understand which chart is used when. A good understanding of statistical measures of variation including standard deviation. Ability to use a control chart. Successful completion of Basic SPC or the equivalent. Designs of Experiments – Screening Experiments. Includes training in both Plackett-Burman designs and Taguchi techniques. Advanced Process Capability – Step-by-step training in our to conduct a process capability study as well as how to handle process capability study complications. Mistake-Proofing Training – Comprehensive online training in poka yoke/mistake-proofing techniques for manufacturing operations. This course is a great way to learn how to set up control charts. It is taken from our comprehensive Advanced SPC course. 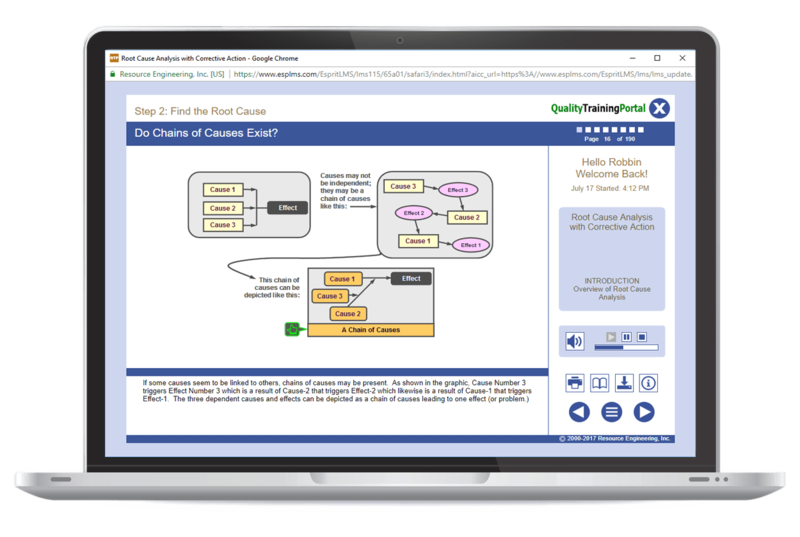 If you have already taken the Advanced SPC course, you have already seen the content covered in Advanced Control Charts. Calculating control limits and establishing a baseline chart. Setting up p, np, c, and u charts. Explanations of Western Electric, AIAG, Nelson, & Boeing rules. Calculating control limits and establishing a baseline chart for IX & MR Charts. Variations on the standard variable data control charts. Set up an x-bar and R control chart. Interpret the control chart to determine if a process is stable. Set up an attribute (p, np, c, or u) control chart. Understand how to use the most common tests of instability. Set up an Individuals and Moving Range control chart. Explore options to the conventional x-bar and R control chart. Select the most appropriate alternative format for a variable control chart.